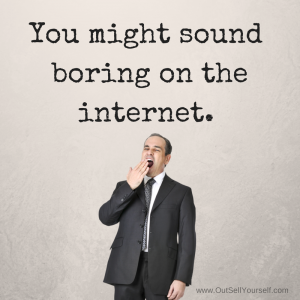 This is the third in a series of quick tips on how to ‘sell without selling’. 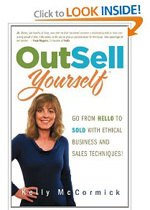 Just like Quick Tip #1 and Quick Tip #2, the information comes from my book, OutSell Yourself: Go From Hello to Sold! This is the second of three quick tips on how to ‘sell without selling’. 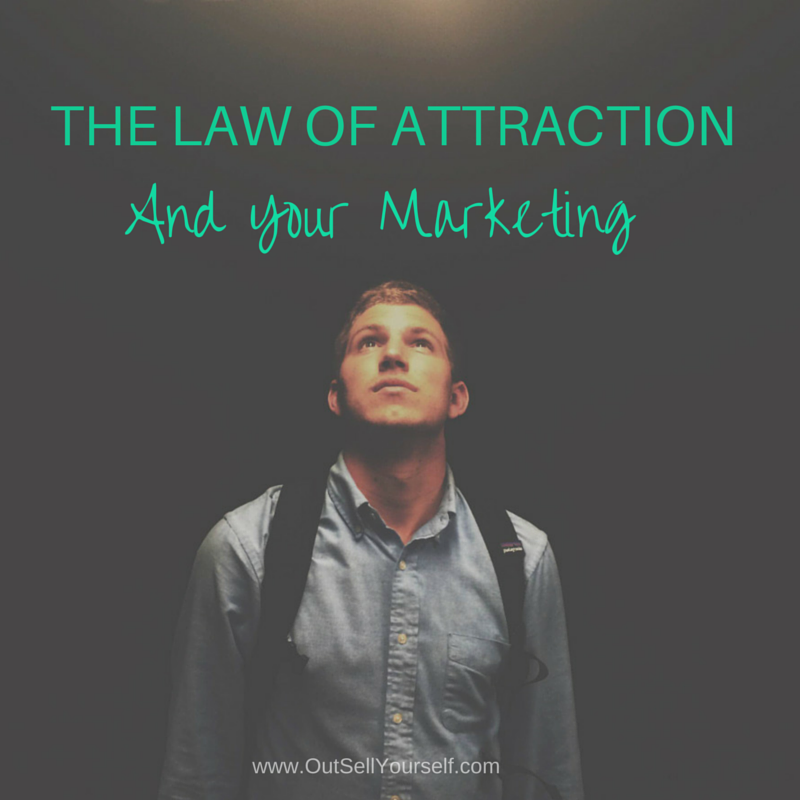 Keep reading to find out how to take the sleaze out of selling.